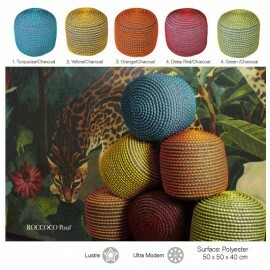 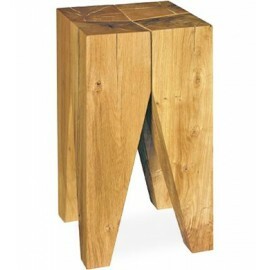 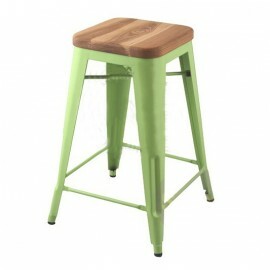 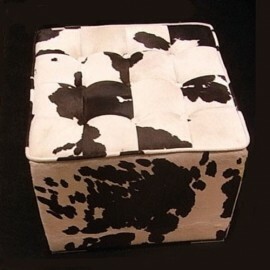 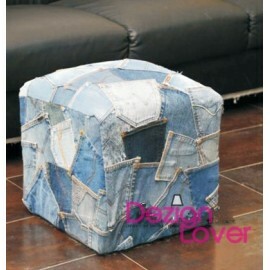 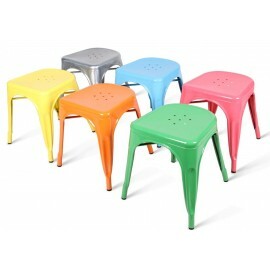 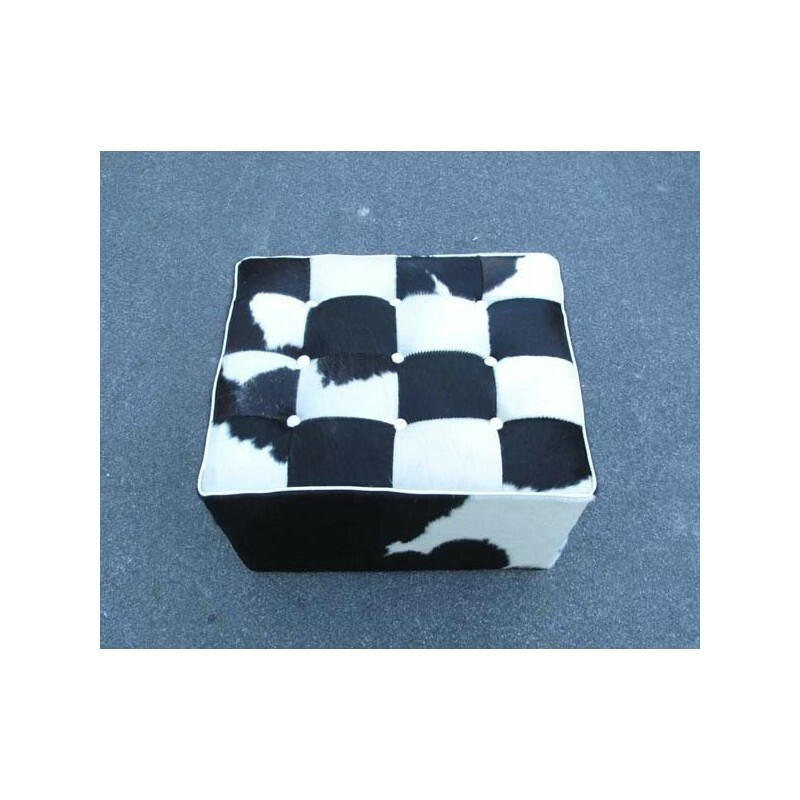 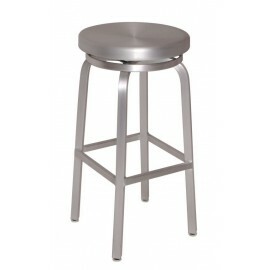 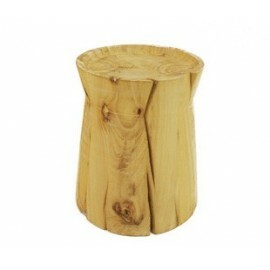 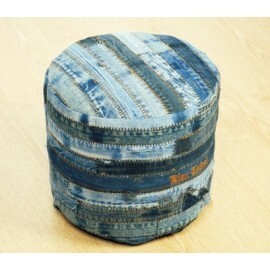 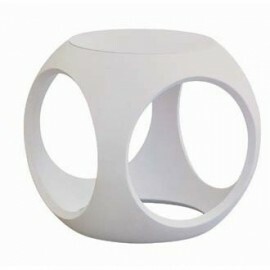 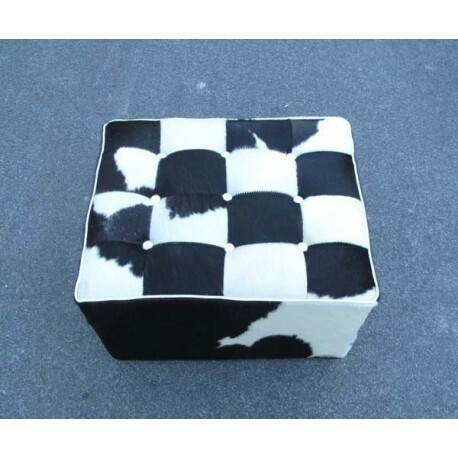 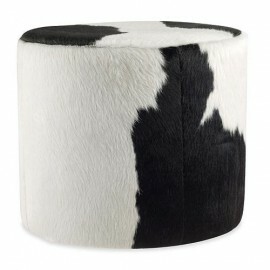 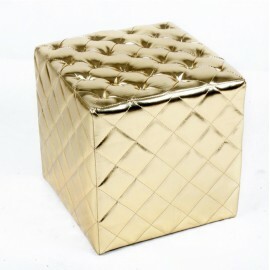 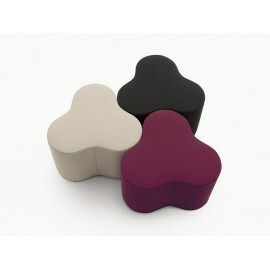 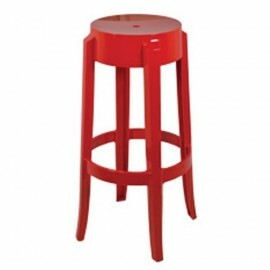 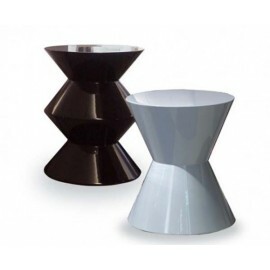 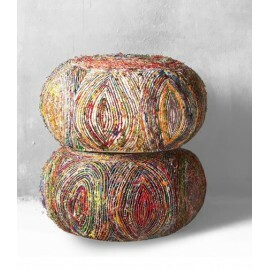 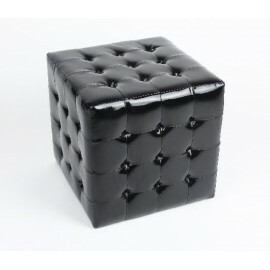 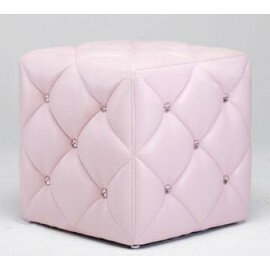 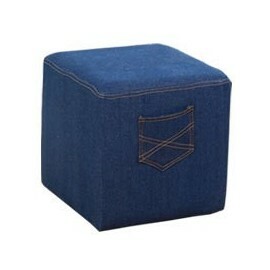 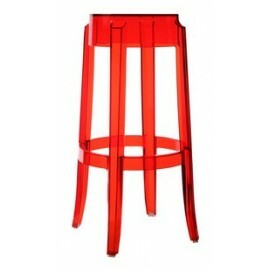 Cowhide Ottoman Cube Stool by - Design by -Free shipping to worldwide! 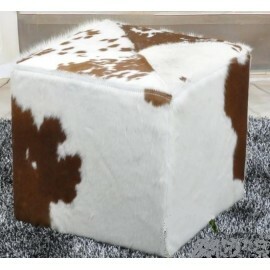 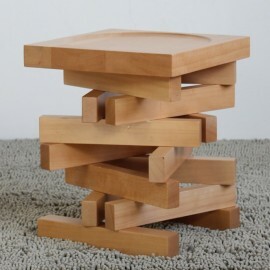 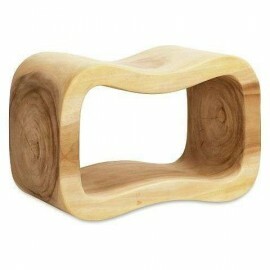 The versatile Cowhide Cube serves as a stool, ottoman and side table. 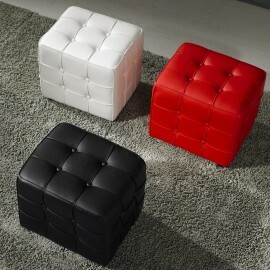 The handmade Cube becomes a mobile solution that smoothly moves from one place to the next. 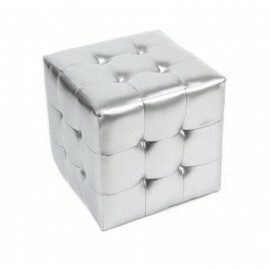 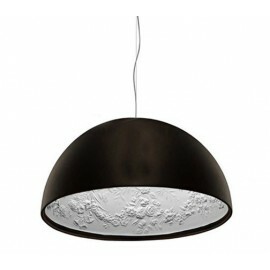 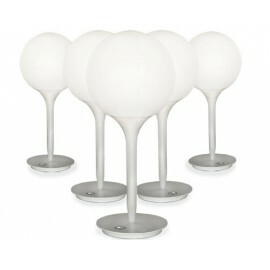 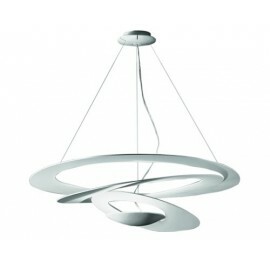 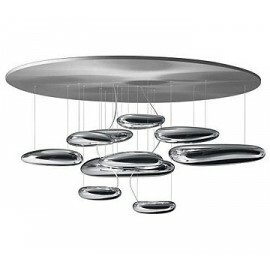 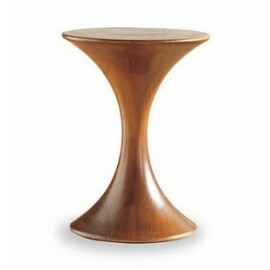 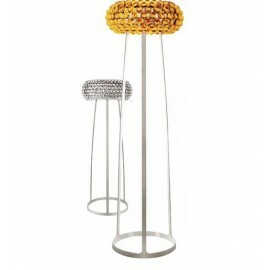 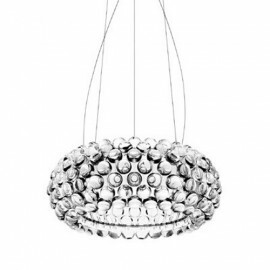 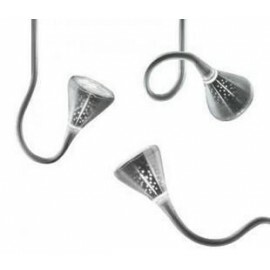 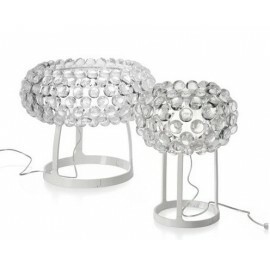 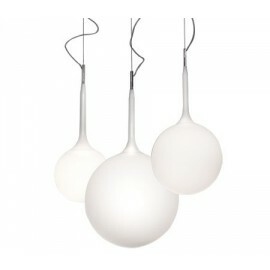 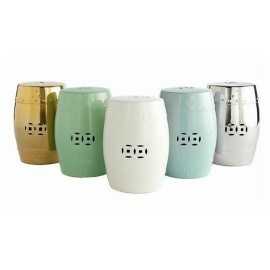 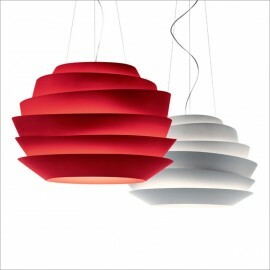 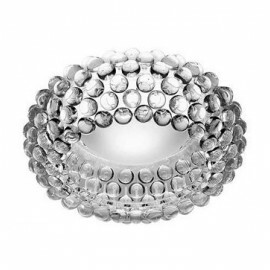 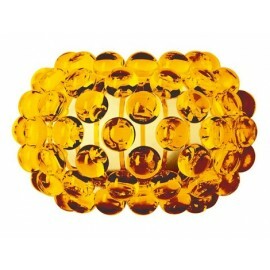 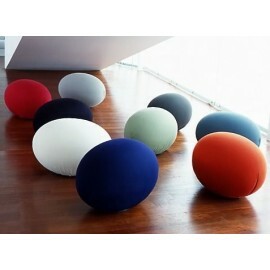 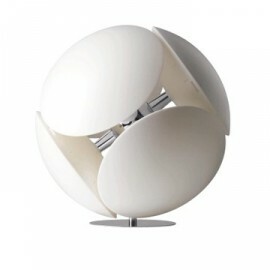 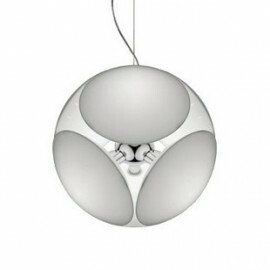 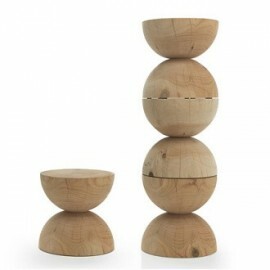 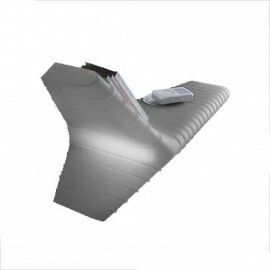 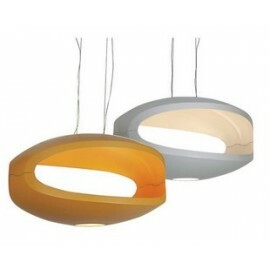 It's the ideal accessory for any livingroom or lounge. 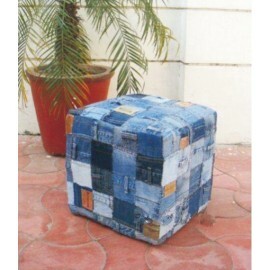 By buying this product you can collect up to 87 loyalty points. 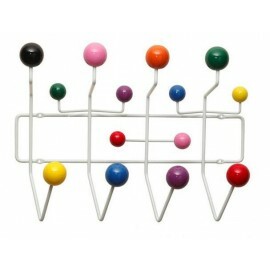 Your cart will total 87 points that can be converted into a voucher of $8.70.